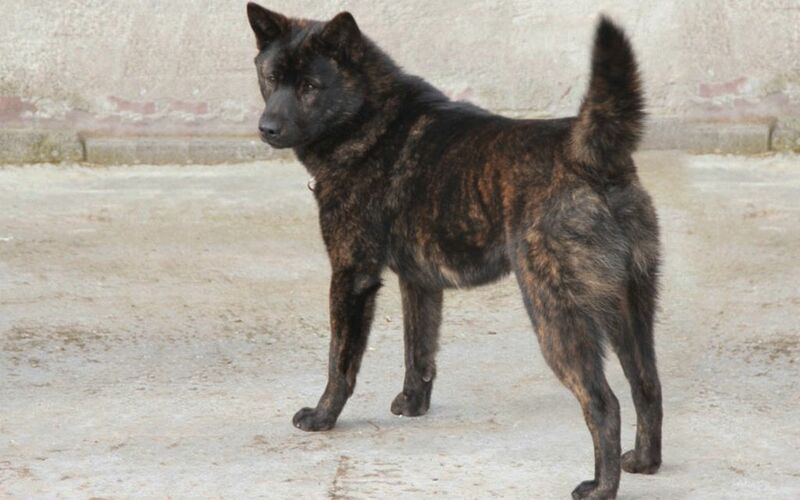 The Kai Ken is a medium-sized dog with a wedge-shaped head and prick ears. The tail may be curled over the back, or carried in a sickle position. Limbs should be strong and hocks should be well developed reflecting the dogs’ history of mountain life. 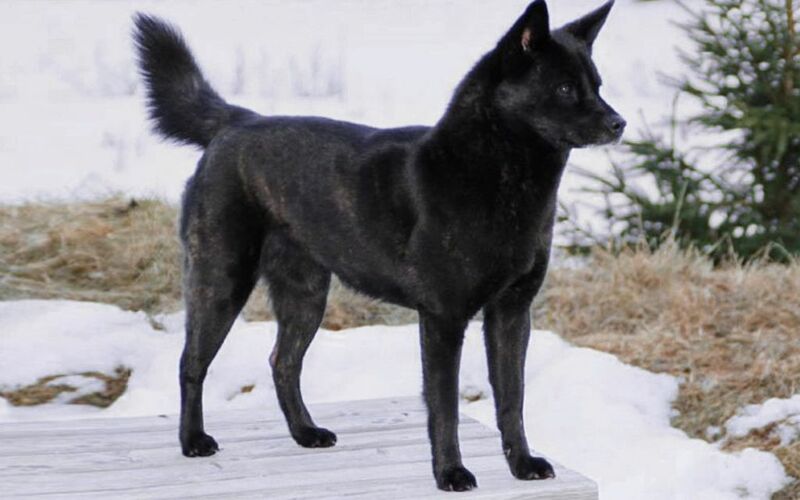 The Kai Ken is a natural hunter, but can also be used as a guard dog, as it is very courageous and protective. Due to its wild background, a Kai Ken may act timid and suspicious towards strangers, but will be totally devoted to the family and will be very friendly with the people it knows. Early training and socialization is recommended, because Kai Kens can be very willful and headstrong and it has the natural instincts to chase small aminals. They are more of a one-owner type. The Kai Ken is not known to be prone to the usual congenital and hereditary problems other canines seem to have. Although the breed appears to be a hardy lot, owners must still be diligent and watch out for signs of PRA, and Canine Hip Dysplasia. To help prevent the chance of hip or elbow dysplasia developing make sure your dog is on a healthy, well proportioned diet, and avoid excessive running and jumping while still a puppy as this can be hard on the developing joints. To minimize the risk of your dog developing any hereditary health issues, you should buy a Kai Ken dog from a reputable breeder. This breed prefers to live indoors. 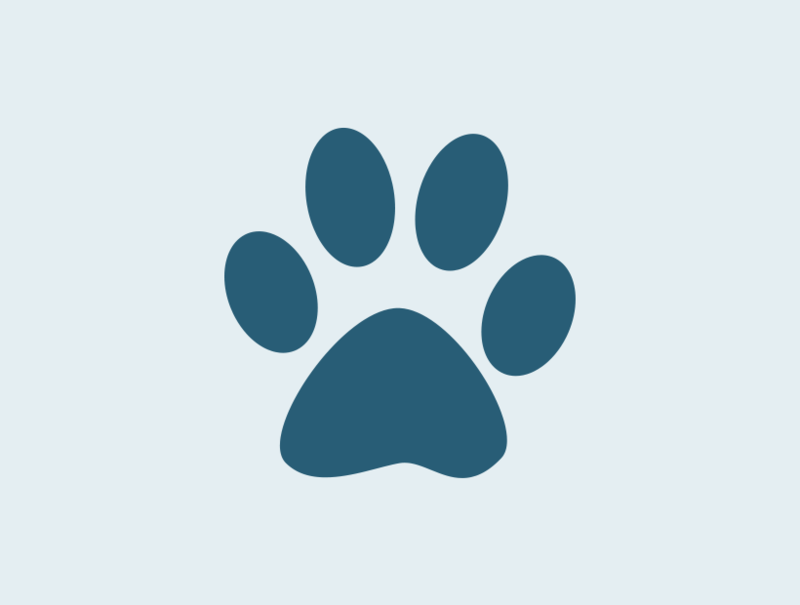 Kais can make great apartment dogs as long as the owner allows time for some walks and romps in the park. They should have plenty of space. Daily walks and yard play is necessary for them. Seien Sie vor Allem, wenn eine neue Kai Rasse zum Markt kommt. I consent to receive Notifications when new Kai puppies are posted.